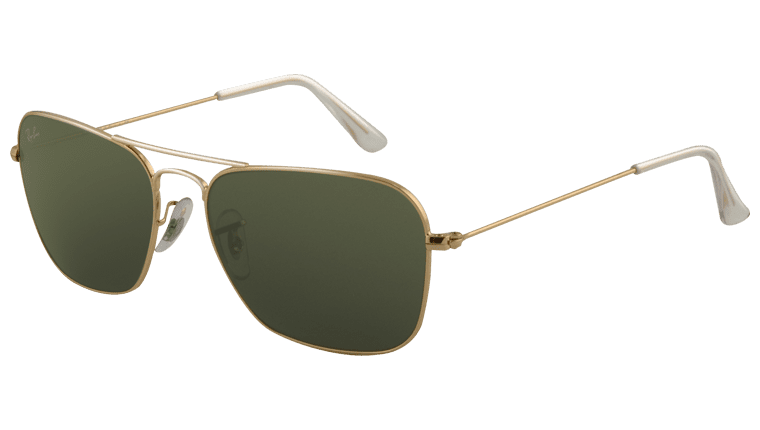 The Ray-Ban Caravan RB3136 sunglasses give a slightly different look to that of the Ray-Ban Aviators and are a perfect alternative featuring a more square shaped lens, than the teardrop shape of the Aviators. The different lens shape gives a sense of sophistication whilst still possessing all the style required by the wearer. 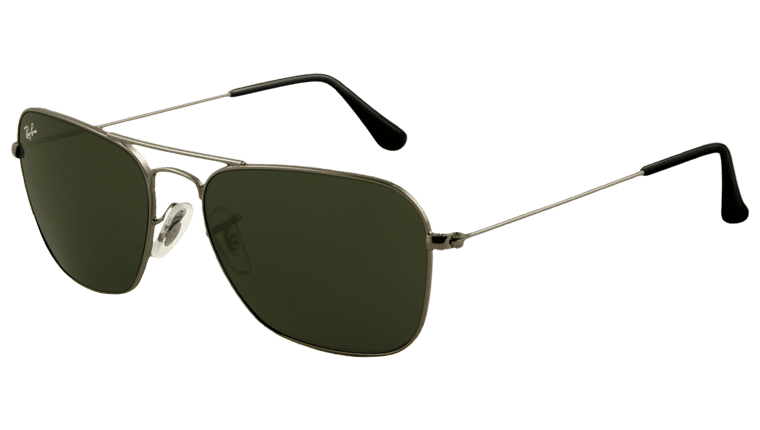 Available in a wide range of colours, the lenses provide 100% UVA and UVB protection so the wearer can be completely reassured of protection. They come complete with a Ray-Ban leather case, a cleaning cloth and authenticity cards.